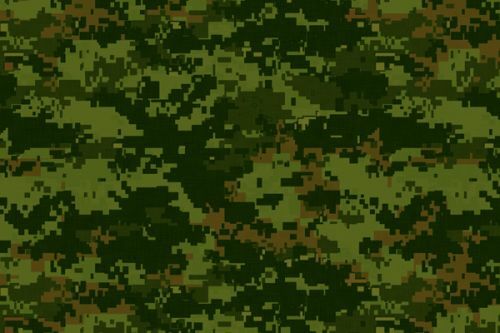 Style another device with "CAD Camo"
iStyles OtterBox Symmetry Galaxy S6 Edge Plus Case Skin design of Military camouflage, Green, Pattern, Uniform, Camouflage, Clothing, Design, Leaf, Plant with green, brown colors. Model OSEP-CADCAMO. Added CAD Camo OtterBox Symmetry Galaxy S6 Edge Plus Case Skin to your shopping cart. 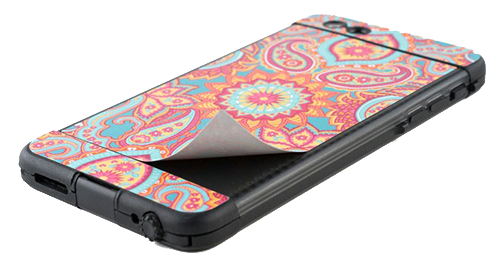 View your Shopping Cart or Style Another Device with "CAD Camo"